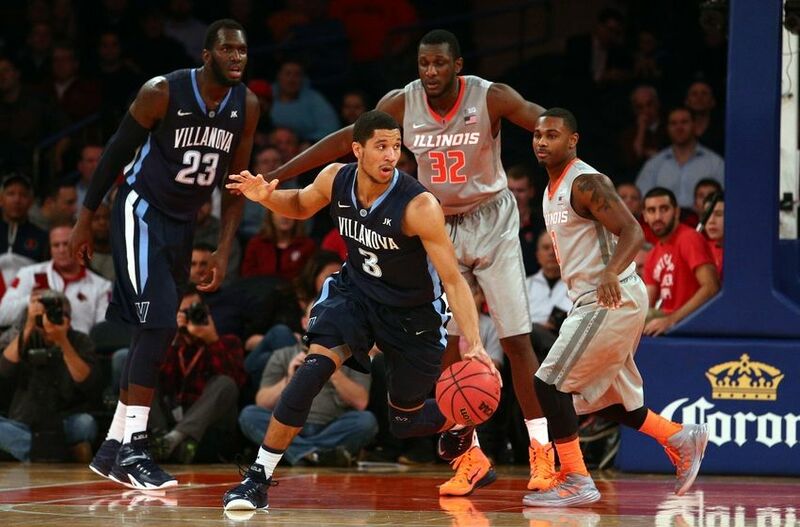 Illinois’ loss to Villanova Tuesday night was a lost opportunity on the big stage. Just like last week’s game against Miami, this was a chance to beat play a highly ranked team and show something. 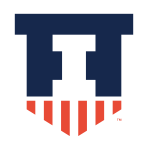 The Illini did show something – fighting back from a double digit deficit, playing some good basketball… But then, once they tied the game at around the 8-minute mark, Illinois proceeded to let Villanova score the next five possession and go 8 for 9 to close it out. Must… Defend… Better….